In September 2013 a group of BASF employees started to have Toastmasters meetings at The Chemical Company. Thanks to the support of the established Clubs Mannheim International Toastmasters, Rhetorikclub Mannheim and Heidelberg International Toastmasters from the very beginning professional meetings could take place. In June 2014 BASF Toastmasters was officially chartered as a regular club, the only “Company Club” of Toastmasters in Germany at the moment. From now on every member will benifit from all the advantages that the organisation of Toastmasters International can offer. 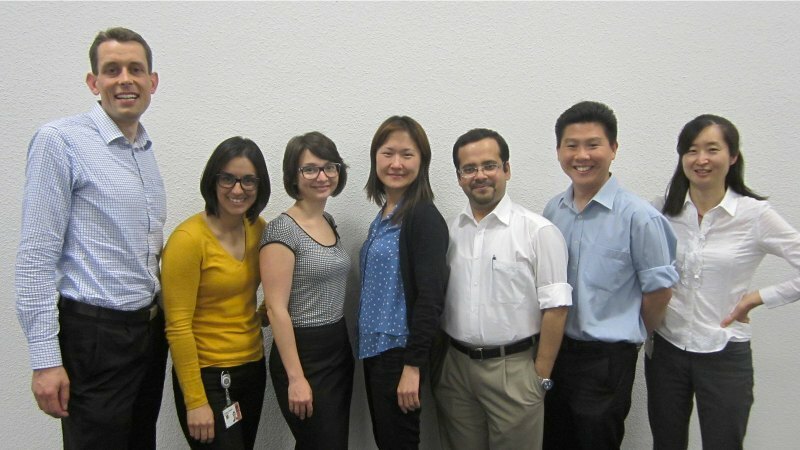 Leading BASF Toastmasters in 2014|2015 (left to right): Martin, Gabriela, Joanna, Hye-Jin (VP Membership until Oct 2014), Subhi, Ben, Nok-Young. 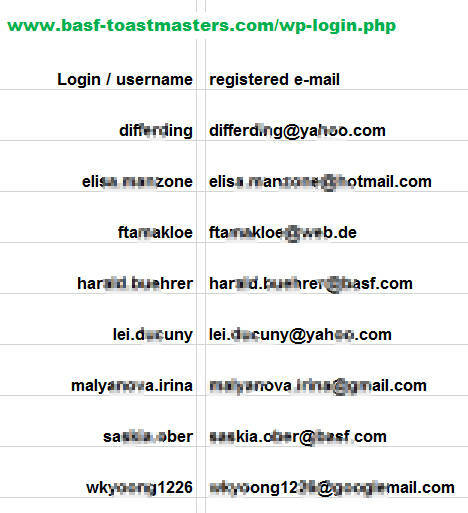 ªAccess to BASF intranet required, alternatively use the contact form.